Who said that the season of love is exclusive to romantic couples? Let’s change the game this year. After all, we learned how to love at home with family and friends. This Valentine's Day, there's no better way to celebrate love than to give love to people close to our hearts and even to strangers. Spread positive vibes in ways you’ve never tried before! Here are simple yet meaningful ideas to share the love just in time for the sweetest season! Dark chocolates and red roses are so overrated. This time, be different and bake cupcakes for your loved one. Don't know how? No problem. The Internet has tons of baking recipes for first-timers. Believe us, whether you perfect it or not, your bae would be so 'kilig' with those cupcakes you baked from your heart. The ultimate superheroes in your life deserve a break from all the headaches you may give them. Give mom a new haircut and treat dad to a foot spa. Spoil them further with a relaxing full body massage to cap it off. Love grows in the family, so it makes sense to share it as one. Join outreach programs with the whole family (or even your friends!) to extend the love at home to those who need it the most. It's a different yet meaningful kind of bonding experience. In the same way, donate your excess essentials to less fortunate individuals. This is a perfect way to give back and share the love this season, even to strangers! It’s a fact-- the most hard-to-forget memories are created on the spur of the moment. So skip planning and pack your bags! It’s time to unleash the adventurous spirit in you! Take a random trip with bae, friends or family. Drive to a place you have always wanted to explore. Or, book a flight to the destination you have never been. Celebrate love with adventure. Yes, you’ve read it right. Spreading love can be also lead to spreading germs. Avoid this by simply practicing proper hygiene and washing your hands regularly. Love is in the air, and so are germs! When you touch, hug or kiss your loved ones, there's a big chance that you are spreading germs that could cause sickness. Here’s an alarming fact from the first Philippines Handwashing Index (PHI); 7 out of 10 Filipinos say that they wash their hands after using the toilet but in reality, only 2 out of 10 really do. PHI is a breakthrough study recently commissioned by Safeguard. Keeping your loved ones safe from germs is a healthy way of showing how much you care. When you express your affection, be sure that you are spreading love and not germs. 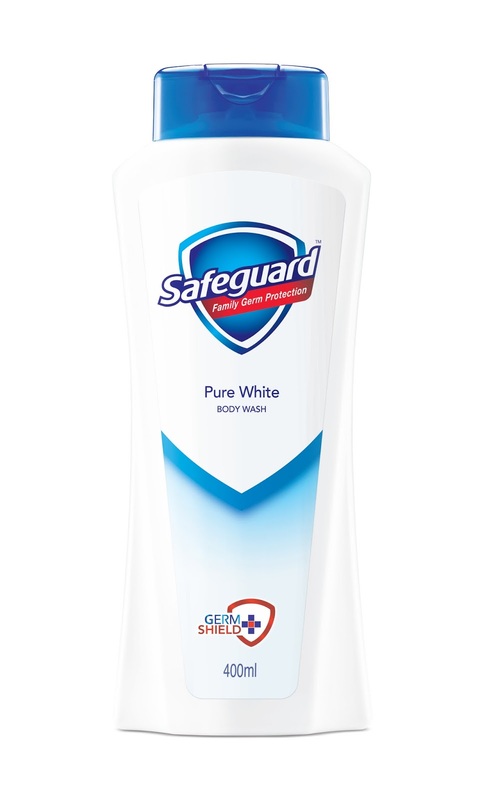 Wash your hands with Safeguard and water to keep it clean. Your first line of defense against sickness-causing germs, Safeguard is clinically proven to provide up to 24 hours of germ protection. 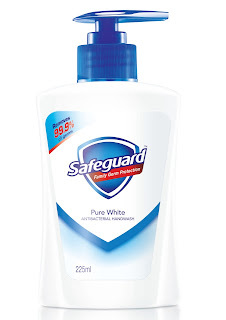 Washing your hands with Safeguard means a healthy Valentine’s celebration.